If you’re thinking of adopting a Lurcher or Greyhound and you’r a little uncertain, here are ten things that everyone should know before offering a forever home to any type of long-dog. 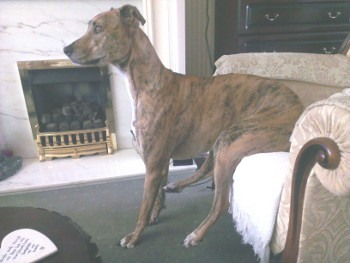 Many of the points are unique to Lurchers but some apply to many other breeds. These ten points are a mixture of positive and negative, but they are all things that prospective and even existing owners should be aware of. I have learnt some of these the hard way and some to my delight and surprise. So here they are the Ten top things to know about adopting a Lurcher or any-other long dog ( this includes Greyhounds, Salukis and Afghan Hounds). 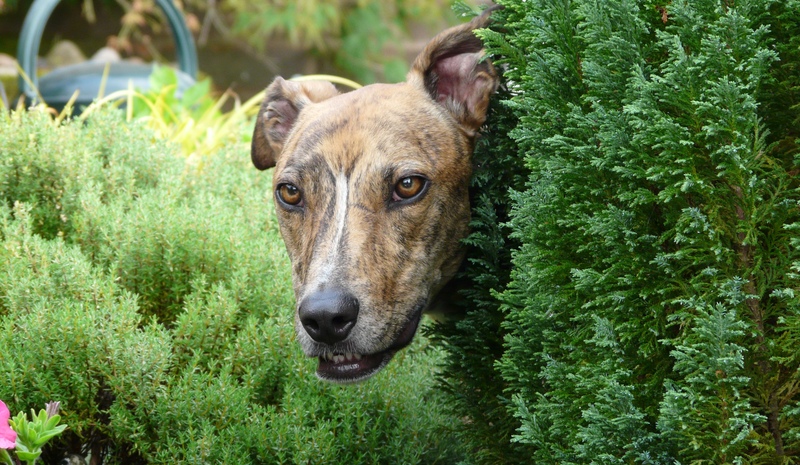 The Top Ten Must know Lurcher adoption facts. 1. They are soft and sensitive creatures. Although they are traditionally bread for hunting this does not mean that they are in anyway vicious. Anyone who has owned a long dog will tell you that they are the most affectionate and sensitive of animals. They are generally great with kids. If you have any doubts a few minutes talking to the animal behaviour expert at the rescue center of your choice will make sure that your intended pet is suitable. This will be the case if they were kept for racing or coursing as they will have had little experience of living in a house. 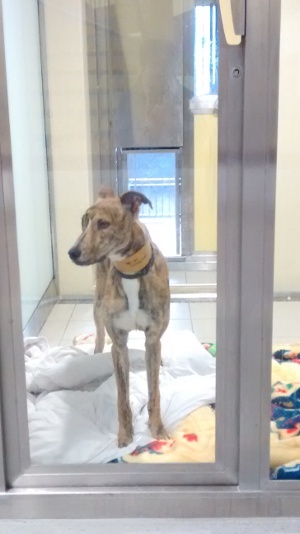 Ex-racing Greyhounds especially may have always been in a kennel environment. So you may have the equivalent of a large but untrained puppy. The dog behaviour specialist again should be able to advise. Don’t be put off by a lack of training as Lurchers are one of the most intelligent dogs and should soon learn. Working together on this will also build the bond between you and your pet. Any re-homing or rescue center should make you aware of existing medical problems with you pet to be. Greyhounds that have been used for racing often have been retired due to injuries such as severe cuts or torn muscles. No Killing instinct when kept for hunting. A hard Mouth – which means that they eat the prey instead or returning it fit for the pot. Again Injuries – often caused by running into branches or brambles in the heat of the chase. Most injuries are historical and will not cause problems in the future. However, with Vet bills as they are you should check first. Anyone who has not owned a long dog could be forgiven for thinking that they do everything at double speed and require hours of exercise. When I got my first Lurcher I expected to have to exercise him for hours. They do need a good walk and if possible a run every day but an hour should do. The rest of the time they are couch potatoes and will happily lie around the house or in their bed for most of the day. Unless you know that the dog you want has been brought up with cats or rabbits then they are a no no. Lurchers and greyhounds well have been used for catching rabbits or chasing electric hares. 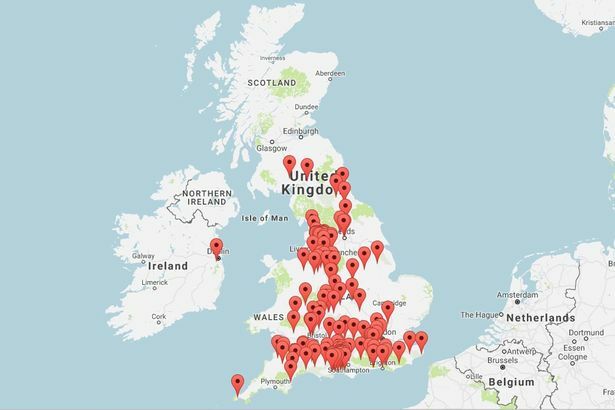 If you live where you and your dog may encounter any of these, then. it is important to keep them on a lead. On one occasion I had to tell a neighbor that although my dog was secure in his garden their cat had strayed into his territory and was no more. I can assure that this is not a pleasant task. Long dogs and fury animals do not go well together. All long dog types usually walk well. They are not big pullers and so can be walked by people who are not strong or whose balance is poor. My Aunt is 88 years old and has no trouble walking my Lurcher or any of the Greyhounds she has owned over the years. If you have any trouble at first take them for training. I know that the Dogs Trust do some great courses and they are not too expensive. Failing this buy a “HALTY” which isa sort of halter similar to that worn by all horses. It is not uncomfortable for the dog and I have always found one to be an instant walking trainer. As soon as your dog gets accustomed to not pulling you can take the Halti off. My Lurcher Johnson hates getting wet under any circumstances. When I do have to bath him he looks at me as though I was doing something awful to him. So a rain coat is an essential, especially in the UK. Lurchers and greyhounds have very little hair on their bellies. This allows them to cool down more efficiently after running at speed. It would appear that just panting is not enough. As you can imagine they do feel the cold and should have a winter coat for walking in. One way that your adopted dog will differ from a puppy is that it has a past. And this past may well have left it’s mark. A good rescue center will tell you if there is anything you need to know but even they may not be aware of the whole story. In the case of my Johnson I knew that he had been kept in a coal bunker as a pup and that he wasn’t house trained. I later found that he was startled by traffic coming from behind especially in the rain. This was understandable but when he heard the sound of chains rattling on a television program he was frightened. In fact he was terrified. What this was about I can only guess but you have to be prepared for your dogs past and the scars of their previous experiences. If your Greyhound or Lurcher has lived in a kennels with lots of other dogs, then, fighting for food may have been a survival necessity. Yet again any re-homing organisation worth it’s salt will tell you if they have seen any sign of this whilst the dog has been with them. If you have other dogs this may be an issue to watch. If however you have no other animals you should be careful if taking the food bowl away from your dog until you are sure of it’s reaction. 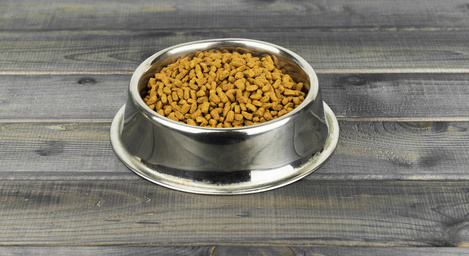 Some kennel dogs will growl at or even bite anyone removing food. Having said this a s a warning, most long dogs are so soft and mild mannered that they would never bite anything ( except perhaps a rabbit). Having pointed out what to look for in an adopted dog please don’t let it put you off. Lurchers and Greyhounds make the best companions in the world. They are loyal and peaceful. They lack aggression and love to be with you. So what’s a few bits of training between friends. After all you are looking to adopt one of the most intelligent dogs anywhere. Couple this with their desire to please and you will never regret choosing a Lurcher or Greyhound.